Staffordshire Brickies is our name but it’s not our only game. In addition to bricklaying, we have a fully trained team of fencing and roofing specialists who can deliver your project on time and on budget. Fencing in Staffordshire is a competitive business which is why we offer our services at a great price. In addition, our roofing services are priced accordingly and you can be assured of quality with Staffordshire Brickies. 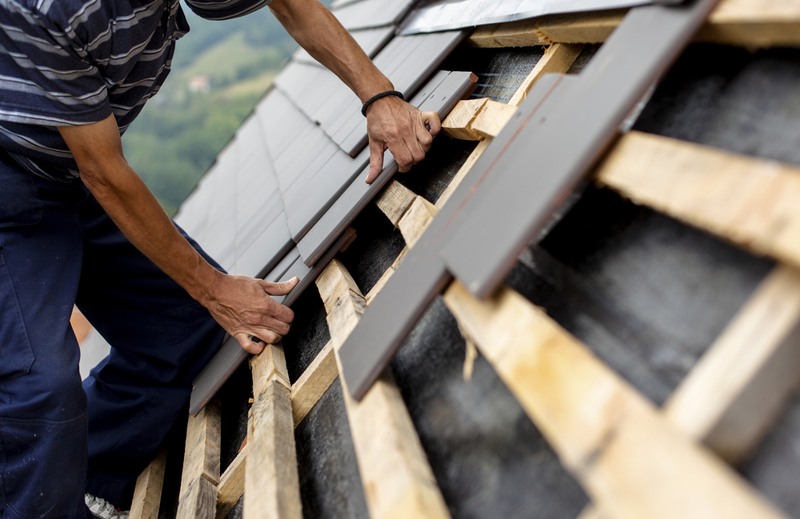 Why Choose Us for Roofing in Staffordshire? The roof of a building is arguably the most important part of a building. The roof is an integrated component of a complex building envelope system that includes the foundation, walls, windows, masonry and structural components. A poorly maintained roof can lead to no end of serious problems and cause structural damage that can cause thousands to repair, making roofing a vital service. We can repair your roof, make it waterproof and also insulate it properly to make you property far more energy efficient saving you hundreds of pounds on bills. Fencing on the other hand takes place away from the property, but can add security, value, privacy and style to a property. For businesses in particular, having a secure perimeter is vital to protect your assets and ensure maximum safety. For the home, fencing is a great addition to any garden and we have an almost endless range of options from decorative brickwork to wooden panel fencing. Whatever your fencing or roofing needs in Staffordshire, we can get the job done. We work in the domestic sector as well as on commercial properties across the county. We carry our roofing and fencing work in Stoke, Newcastle-under-Lyme, Silverdale and beyond delivering high quality work wherever we go. To get a free quote, book an appointment or to simply discuss your project in more detail, feel free to get in touch with us for more information.